Our major focus for this release is preparing for 2018 compliance. 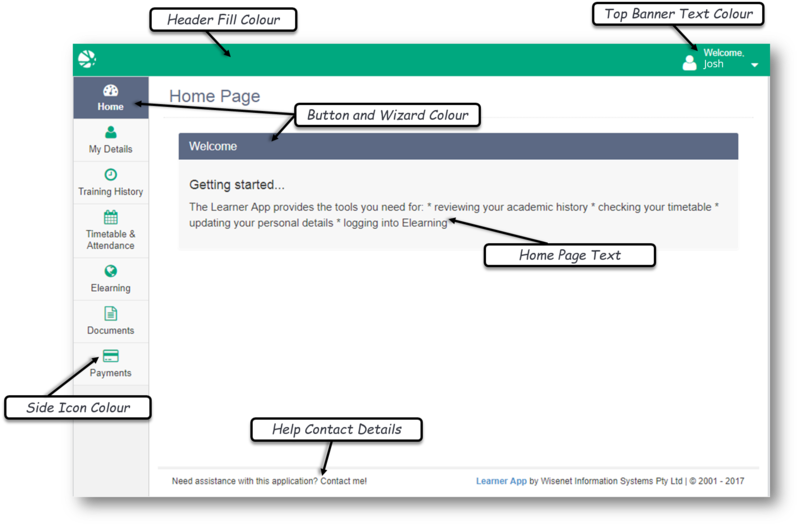 Changes to the Learner App have been implemented which can assist with improving enrolment processes. We have also been busy testing and releasing smaller (behind the scene) features that will assist with larger and exciting releases to come. This Webinar will focus on how to get the most out of Reports. Click on the link to register. We have enabled the capacity for Learners to edit all Demographic fields. This has the capacity to assist with streamlining your enrolment process as Learners can complete these details later. You are notified of any changes made by the Learner so you can always check the validity of these changes if required. It reduces administration time as staff do not necessarily need to complete this section. We have added a number of fields to Wisenet for 2018 compliance updates and for general feature enhancements. More compliance changes are scheduled for later this year. The tabs below contains a snapsot of the major changes within each of these sections. Moving forward you will need to add your apprenticeship numbers to the new field Apprenticeship Identifier otherwise it will not export. Wisenet will continue to add the remaining fields for AVETMISS 8 over the coming months to ensure you are ready for 2018. We will continue to provide updates as they occur. Some new fields have been added for Fee Help and we are currently working on PIR reporting which will be released soon. Updated: NZQA export to reference the 3 new alternative code fields. If an Alternative value is not provided it will read from the main Code value.